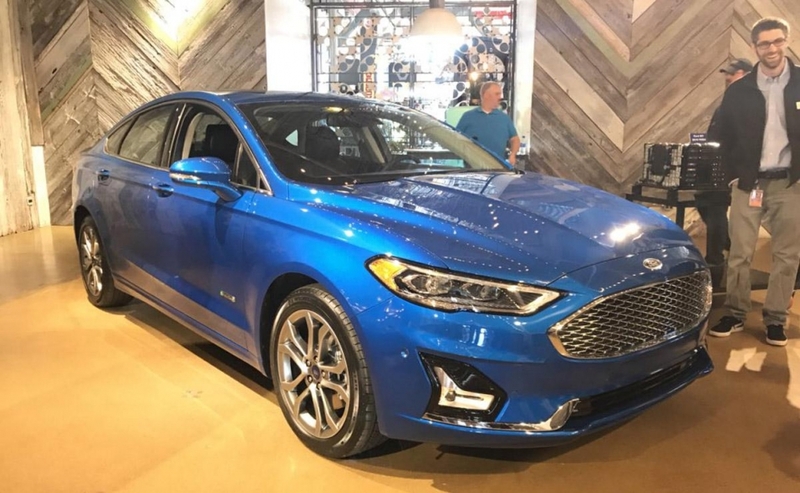 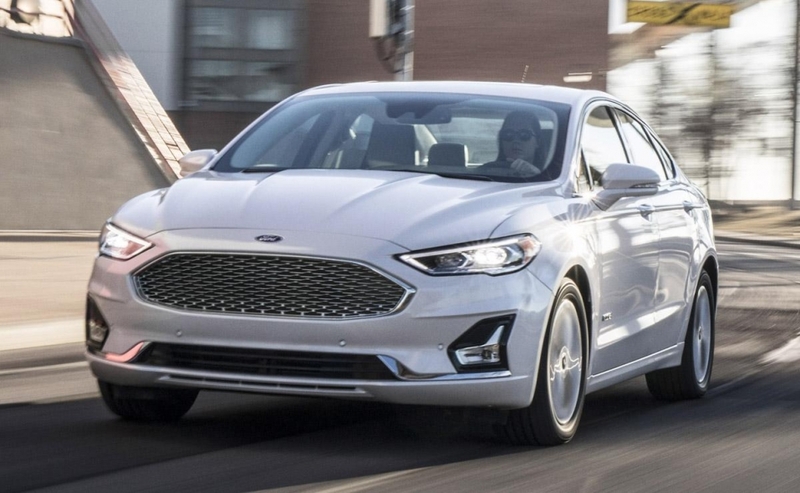 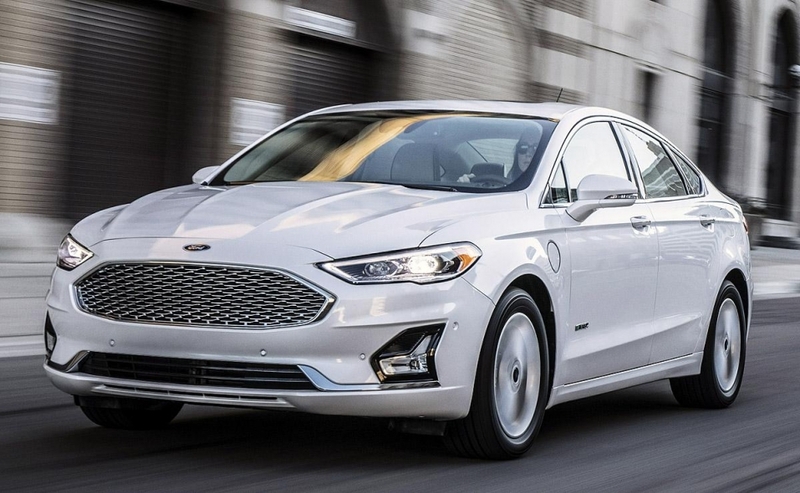 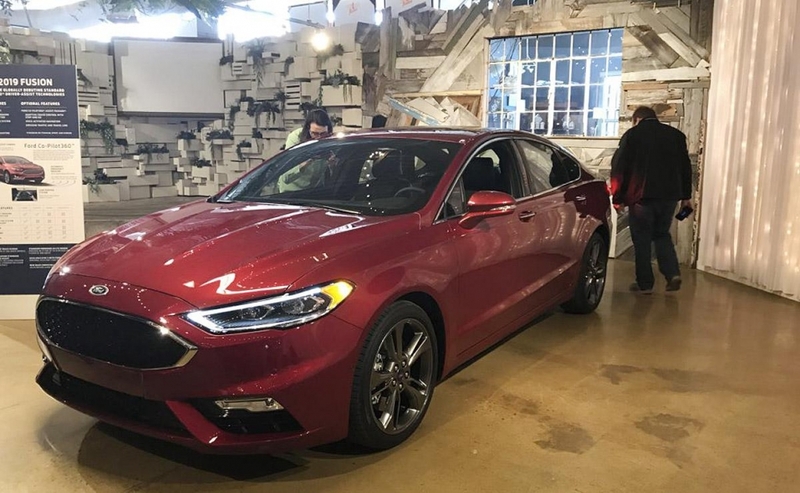 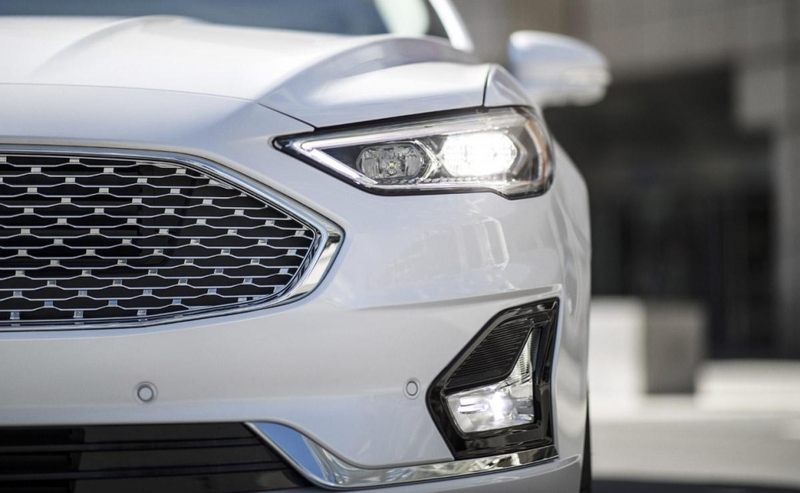 Ford is giving the Fusion midsize sedan slight cosmetic tweaks for the 2019 model year. 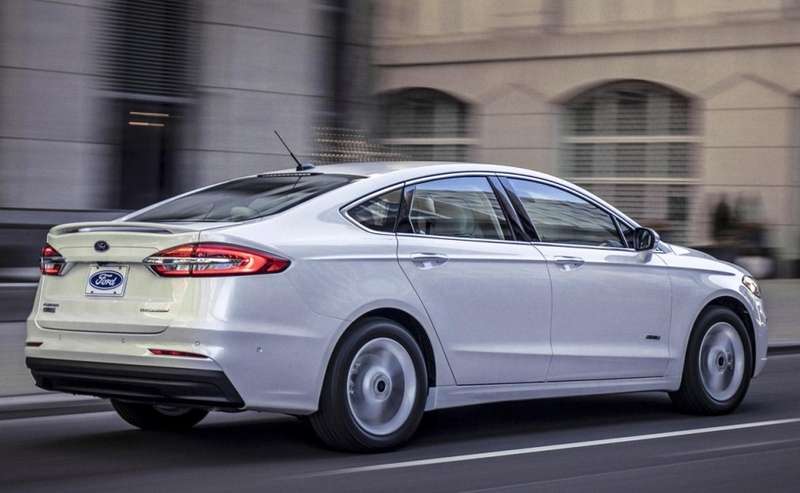 The car will be the brand's first model to offer "Co-Pilot 360" driver assist package. 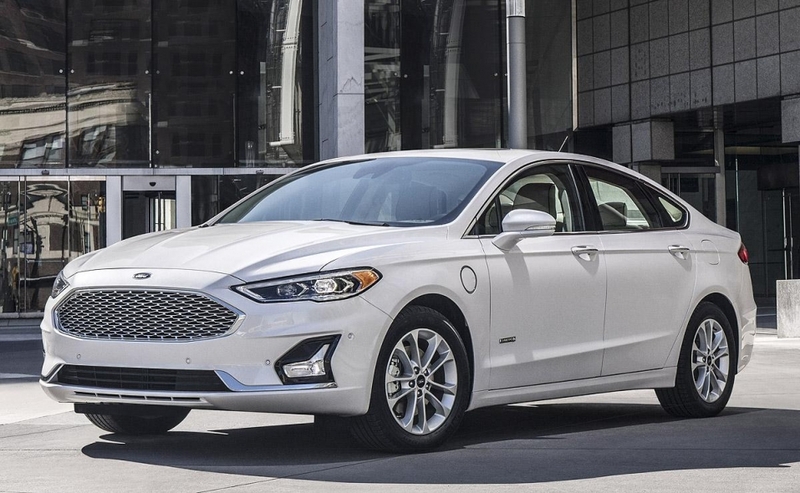 The Fusion plug-in hybrid's electric-only range increases to 40 kilometres from 34.